After growing up in the Salt Lake area on the island of Oahu, Dr. Koyanagi went to Harvard University for his undergraduate degree, and that’s when he decided to become a physician. He moved back to Hawaii to complete his medical degree from the John A. Burns School of Medicine at the University of Hawaii. He chose psychiatry in order to treat the entire person. “My interest was in doing something related to serving the whole individual and not just a body part. I felt the need to help someone in a larger way, including their social circumstances, upbringing, and economic condition,” he explains. After residency, he took a job at Safe Haven, a residential home for the homeless mentally ill. That’s when he made the decision to focus on a career path that enabled him to help those most in need. Before learning about Global Medical Staffing, Dr. Koyanagi had never considered doing any locum tenens work. But then in August 2017 he heard about a hard-to-fill shift on the psychiatric unit in a hospital in Kona. He has worked there one weekend a month ever since. By taking the shift, he is helping fill a need and providing treatment to people who really need it. “One of the things that was appealing about this opportunity is that I’ve always felt the need to serve my community and help address some of the rural shortage areas,” he explains. 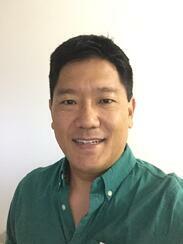 His work in Kona, like at the other psychiatric hospital, makes a difference. “I try very hard to make sure that a person’s first encounter with the system is productive. I try to go the extra mile — I make sure to engage the family as much as possible and make the clinical care as effective as it can be, and most importantly, make sure the person has referrals to all the possible resources in the community that could be helpful to them and their families. 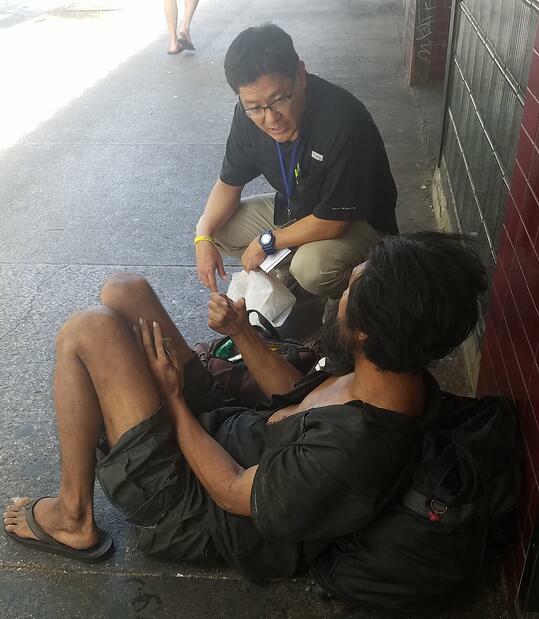 The consequence of a person not getting what they need is that often, five to 10 years down the road, the person unfortunately becomes homeless,” says Dr. Koyanagi. 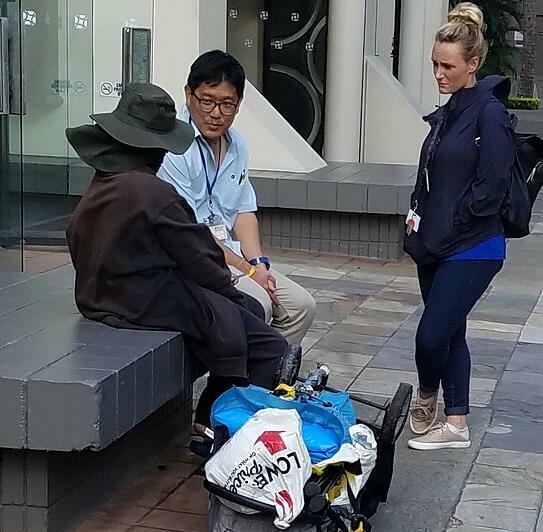 According to a newspaper article about the IHS street medicine program, last year, Dr. Koyanagi and his team succeeded in treating 20 homeless people who agreed to accept care on an outpatient basis. The treatment uses monthly injections of Invega Sustenna, meant to stabilize people suffering from schizophrenia. Another motivator: The right mental health treatment saves lives. 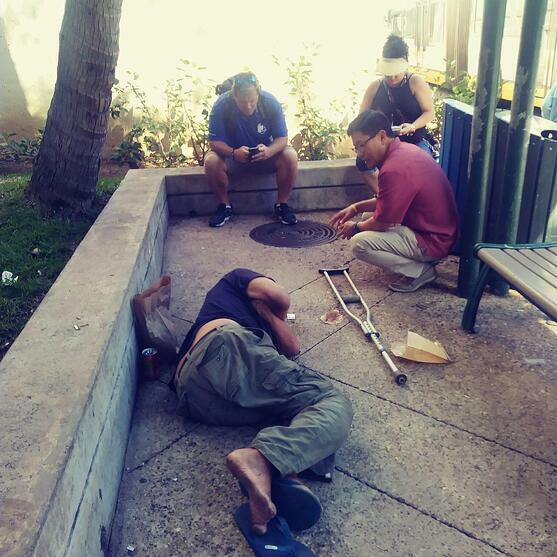 Watch a video documentary about the IHS street medicine program. Read a story about Dr. Koyanagi’s IHS work. Interested in putting your skills to work in underserved areas? Check out our open positions using the button below.